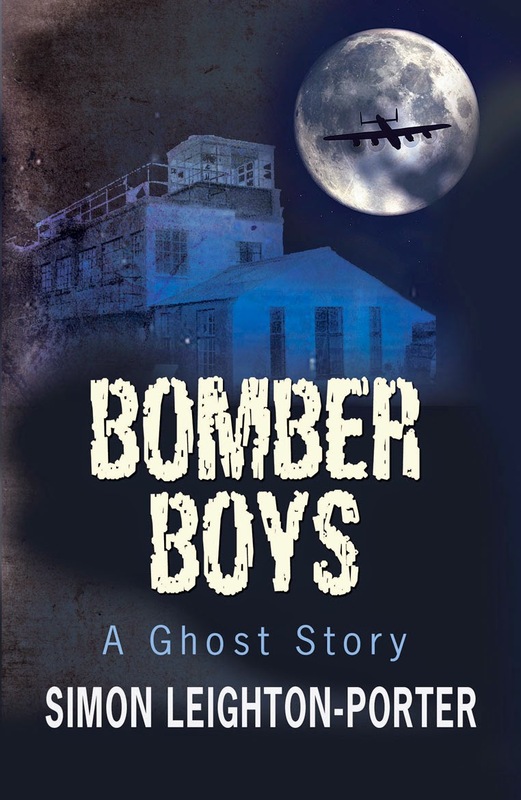 Although I finished the first draft of Bomber Boys in January, it's taken me until May to finish editing it. Now at last it's available on Kindle (via Mauve Square Publishing) with the paperback to follow. Bill Price, journalist and former RAF officer suffers devastating head injuries in a car crash, causing him to experience vivid hallucinations. So when he sees signal flares and shadowy figures while out walking on the disused airfield at Leckonby in Lincolnshire, he believes them to be a product of his own mind. The airfield is to be developed for housing, but work is disrupted by what appears to be paranormal activity. Ghostly airmen are seen and lights appear in the ruined control tower. Bill investigates the story for his newspaper and despite his logic telling him that such things cannot happen, events take a nightmarish turn when he finds himself caught up in the life of a Bomber Command squadron in 1944. In a cruel twist of fate, he realises that not only is the past haunting him, but he is haunting the past, and so begins his desperate struggle to return to the safety of the present day.